Coconut water is the best natural energy drink in the world. 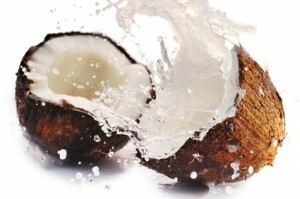 Coconut water is the clear liquid inside tender coconuts. 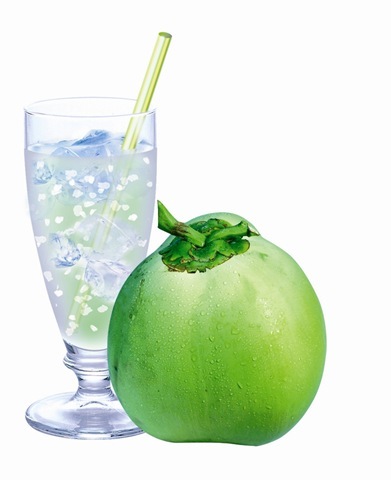 It is quite popular all over the world for its refreshing taste and healthy benefits. As a child, whenever I was sick or weak, I remember drinking lots and lots of coconut water. I didn't realise its importance then. Once I grew up, I know how important it is to consume coconut water. It tastes great and it is one of my favorite drinks. Not only that, it is the best thirst quenching option during summers. 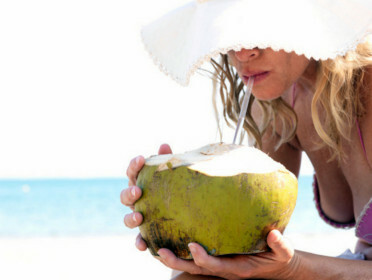 When you are experiencing dehydration or constipation problems, drinking coconut water helps. It will get you back to normal. 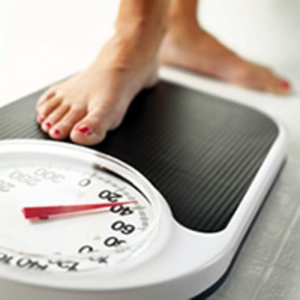 If you are struggling with weight issues, coconut water can be of a great help. It is a natural electrolyte and helps increase the metabolism. Drinking it keeps your stomach full and gives you enough energy. Coconut water is rich in potassium and it helps in regulating blood pressure and hypertension problems. 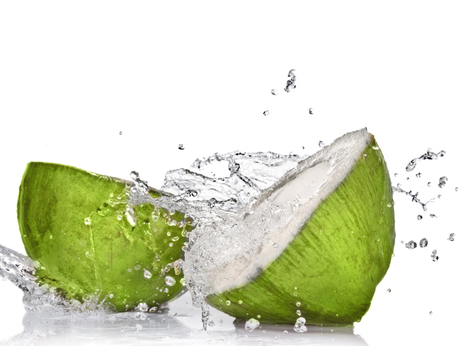 Coconut water helps to eliminate kidney stones as it is rich in minerals, potassium and magnesium content. Coconut water does wonders to the skin. It helps in reducing acne, wrinkle and spots problem. It is also good for the healthy growth of hair. Try to make it a habit to drink coconut water regularly given its so many wonderful qualities. Health is wealth, so make sure you are healthy to be wealthy! 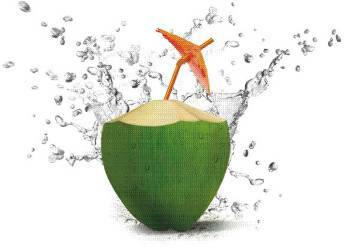 Do share with us your views on "Health Benefits Of Coconut Water".